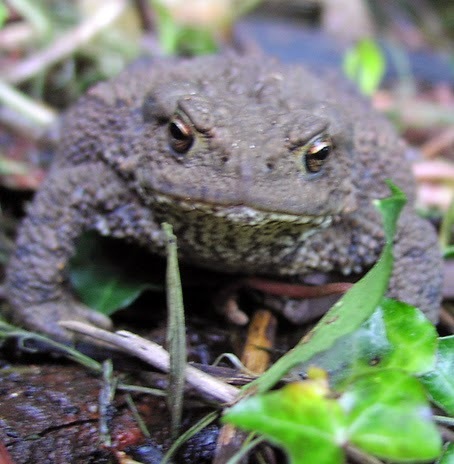 Join London Wildlife Trust for an introduction to amphibians, including their history, evolution, diversity, behaviour, UK species and conservations issues. Meet at Devonshire Road Nature Reserve. Date and time: Friday, 18 July, 11am-4pm. Full fee: £30, concession: £10. Course code: HS080. To enrol call: 020 7831 7831. Discover key clues for identifying and naming plants, then take a gentle afternoon stroll in city gardens to try out your skills. A must for plant lovers. Date and time: Thursday, 7 August, 10.30am-4.30pm. Venue: Keeley Street. Full fee: £38, concessions: £13. Course code: HS038. To enrol call: 020 7831 7831. On Saturday, 9 August from 6pm-8pm you can join London Wildlife Trust for an introduction to the biology of bats, their behaviour, common London species, bat detection and conservation. This includes a bat walk in St James' Park. Meet at Dean Bradley House, 52 Horseferry Road, SW1P 2AF. Full fee: £42, concessions: £14. Course code: HS099. To enrol call: 020 7831 7831.